Be enlivened. Carib Lime Soap is ideal for those who suffer from acne-prone skin or oily skin. 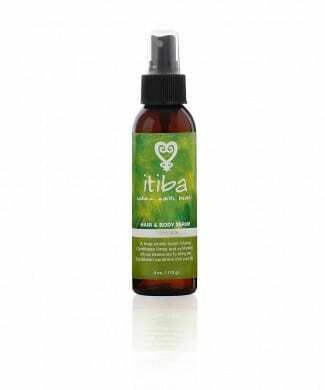 Lime essential oil and French Green Clay are blended with 100% plant oils and natural colorants to help with cleansing and clearing the skin without stripping oils . 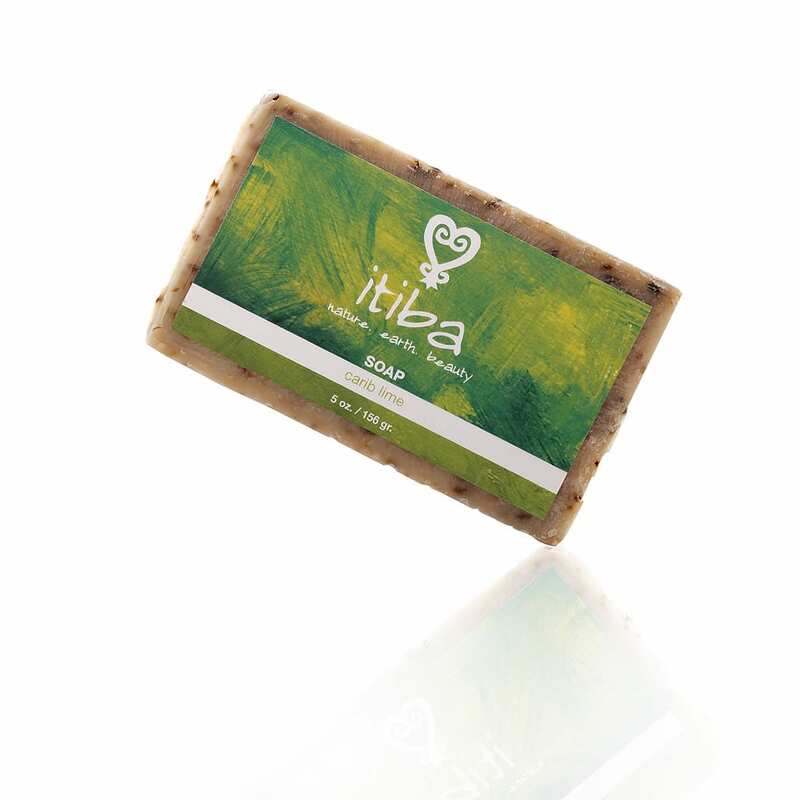 All soaps are made with natural, minimally processed vegetable oils.